I love blogging…not just the sitting in my PJs typing up things part…The “community”, the “likemindedness” the “somebody gets me”. There’s such a great spirit of “learn from each other” and “share with each other” in the blogging world it’s hard not to get hooked (also occasional bitchiness but like in high shool. ..ain’t nobody got time for that). 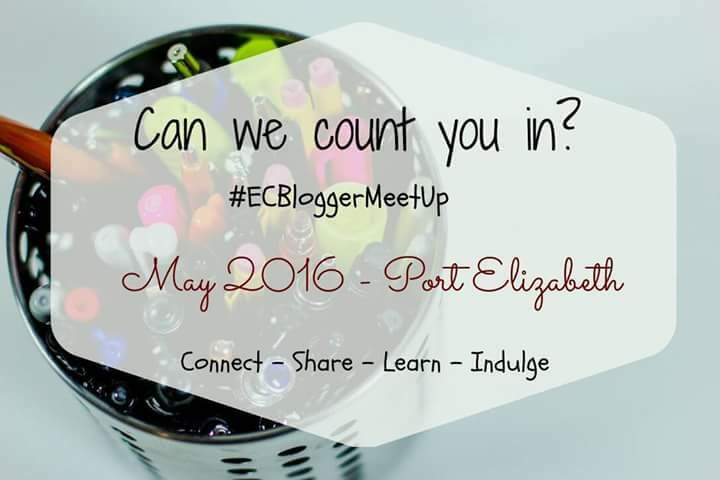 In CT and JHB they have yearly meet ups hosted by awesome bloggers Cindy (3 Kids, 2 Dogs, 1 Old House), Heather (One Step at a Time, SA Mom Blogs) and Laura (Harassed Mom, SA Mom Blogs) which has been cause for much Fomo on this side. She got the ball rolling and as always she got me pulled into her avalanche of excitement (she does that). We started contacting people and businesses and in less than a week things are coming together nicely… so WATCH THIS SPACE!!! We aim to make it a get together with industry experts sharing secrets and amazing sponsors to connect with.